Adelaide Natural Health Naturopathy, South Australia. Adelaide Natural Health - Naturopathy Clinic. 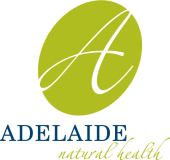 Adelaide Natural Health is a Naturopathy Clinic in Adelaide, South Australia. 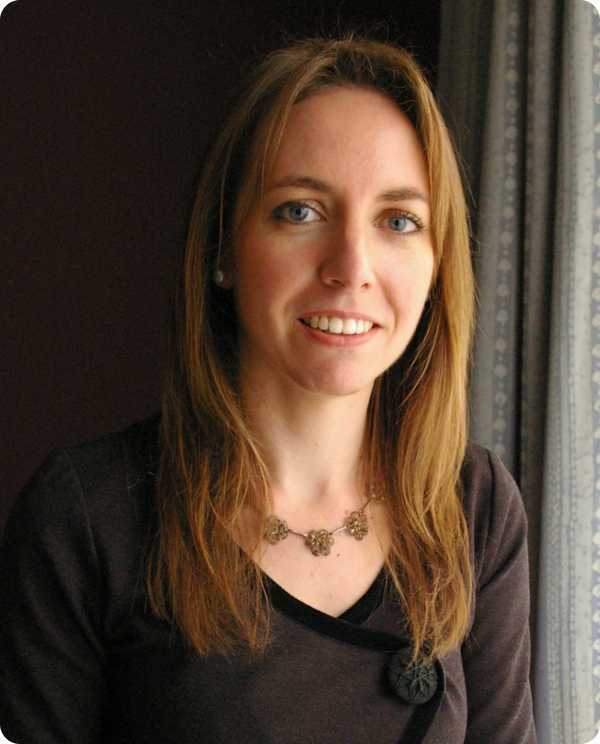 We specialise in digestive disorders, detoxification, women's health and fighting fatigue. With a solid foundation and healthy framework, better health will follow.